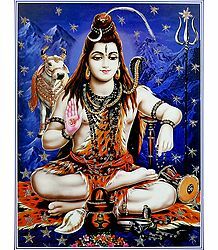 Shiva - the Ascetic God : This article focusses on various Hindu religious tales surrounding Lord Shiva - the destroyer amongst the Hindu trinity. 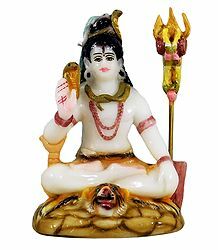 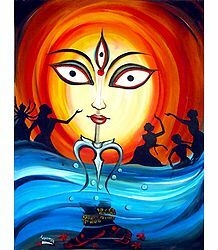 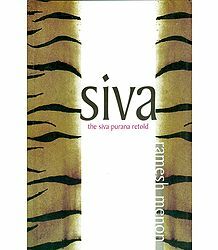 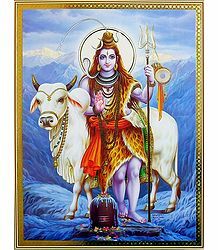 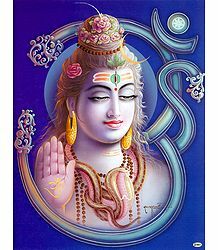 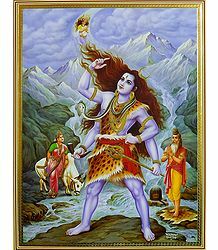 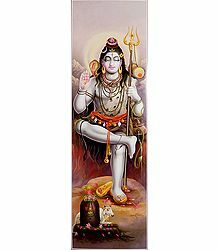 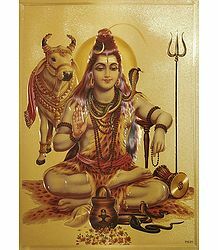 Shiva is considered to be an ascetic God and the originator of the Indian dance form. 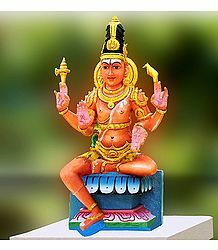 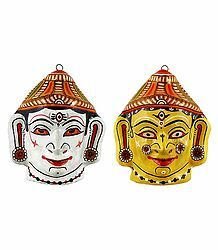 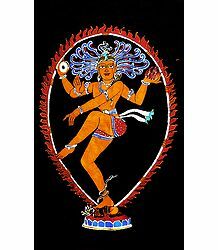 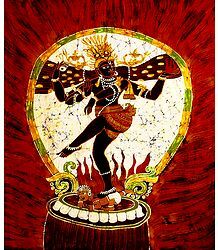 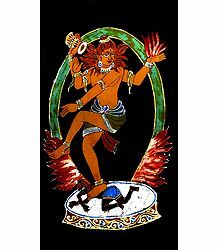 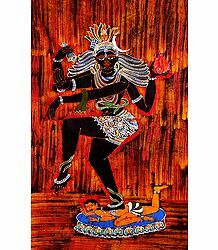 He is often depicted as Nataraja in the Tandava dance form. 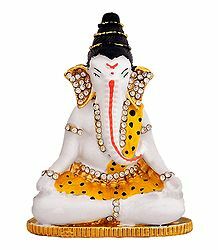 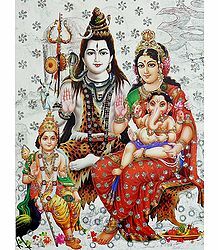 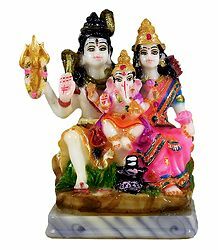 His consort is Parvati and his sons are Ganesha and Kartikeya and his primary weapon is the Trishul while his vehicle is the bull Nandi. 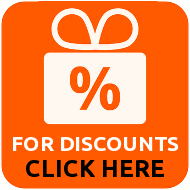 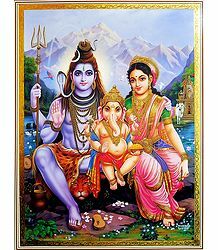 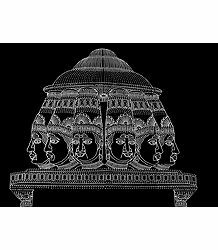 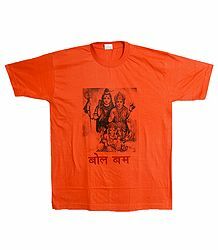 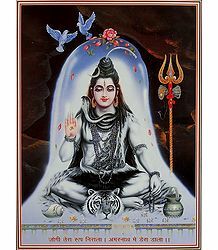 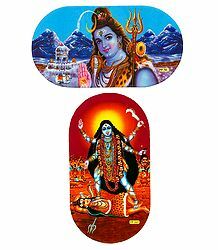 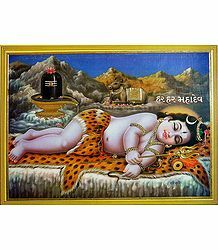 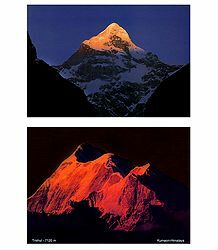 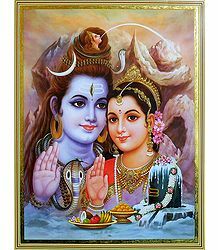 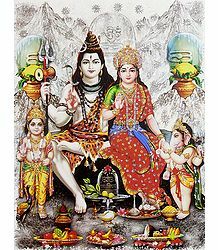 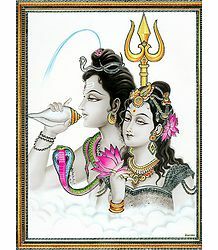 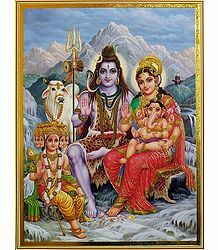 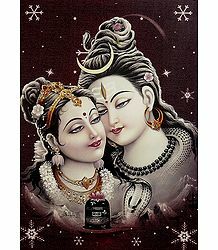 Also described are symbolizations of Shiva in Hindu art, including that of the Shiva Linga.